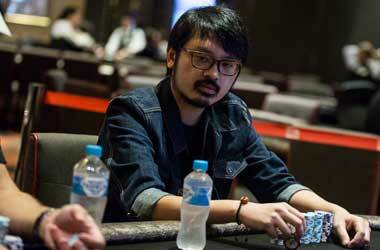 America’s Cardroom is a favourite with many players and a mistake to some. 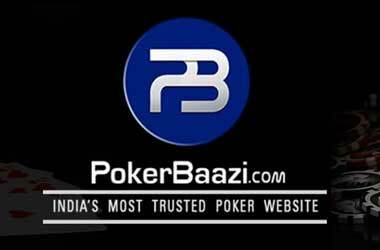 However, it is one of the few online poker rooms that cater to US players. 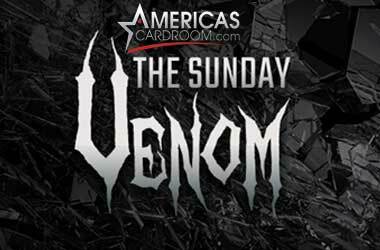 The online cardroom recently announced that a popular Sunday tournament offering will be renamed to ‘Sunday VENOM’ and will continue to offer players a $1 million guarantee. 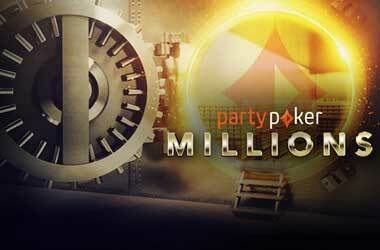 The tournament, which was originally called the ‘Million Dollar Encore‘, will become a permanent item of the ACR lineup. Similar to the Encore format, small fields will also be on offer in VENOM, with first-place cash prizes of up to $200,000. The guarantee still stands at $1 million. The announcement was made in a tweet last week, when ACR revealed that the ‘Million Dollar Encore‘ was renamed to ‘The Sunday VENOM’ and that the tournament would now run every Sunday, at 1pm. No further details have been released on how and why ACR chose the new name, but it’s understood the re-branding would give the tournament better appeal with players. 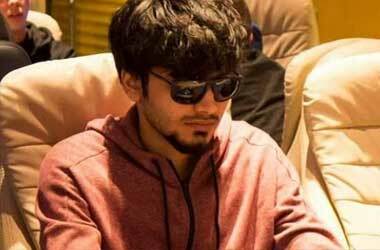 Some players may find the tournament’s $2,650 buy-in a bit high, but they could still earn a seat without forking out that much money through the Step system. 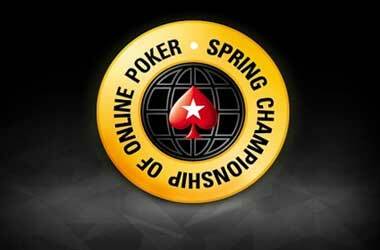 ACR will hold daily freerolls with the players not having to spend a single cent. 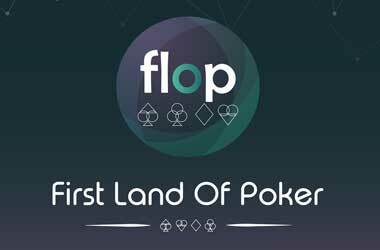 The freerolls will give away 113 seats to Step 1. 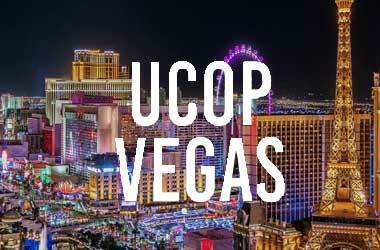 Step 1: Affordable $6.60 buy-in and will give away 60 seats to Step 2. Step 2: Players need $16.50 to enter with 30 seats to Step 3 on offer. Step 3: A $55 buy-in with 18 seats to Step 4. 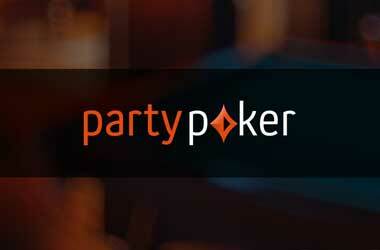 Step 4: Buy-in of $215 with 12 seats up for grabs to Step 5. 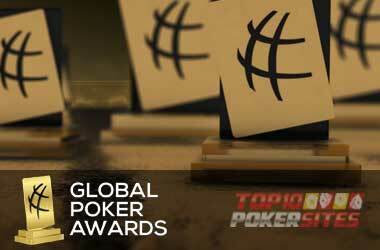 Step 5: A $630 buy-in, with 15 seats to the Sunday Venom being awarded to the top finishers. ACR will also run daily satellite tournaments, giving players the chance to win an entry to the VENOM. Players who want to take part in the Sunday event but are on a tight budget need not worry because ACR is offering seats for as low as $0.01. One lucky winner could grab a seat for just one penny by playing the “Spin to Get IN” special promo. Wait, there’s more! You could also earn a seat to The Sunday Venom by following ACR winner and vlogger Michael Loncar’s weekend stream. 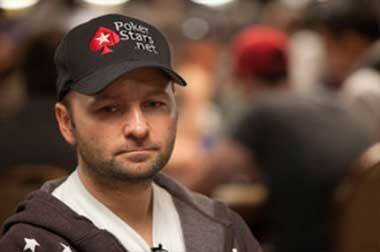 Poker pro Jeff Boski is also giving away a $2,650 freebie. More details are available via his Twitter feed.